Jaw Dropping Bayfront Beauty! Furnished or unfurnished your choice! Unfurnished at $16,000 This home is spectacular in every sense of the word! Distinctive design elements using imported teak gives the feeling of Bali. Unobstructed Panoramic views of the bay and city with every turn you take throughout this home. Once the sun goes down, you will love the tranquility that the evening lights bring. Day or night, it will surely take your breath away! Whether you enjoy a cup of coffee in the morning or a glass of wine as the sun goes down, the experience can be surreal! Stepping out your door to the sand, a quick morning swim, or a relaxing bike ride on Bayside Walk can easily be a lifestyle change! Other exclusive features include a Guest Casita, Multiple Outdoor Water Features, Walk in Wine Cooler, Fireplace, Teak Accents and Disappearing Glass Walls bringing the outside in! 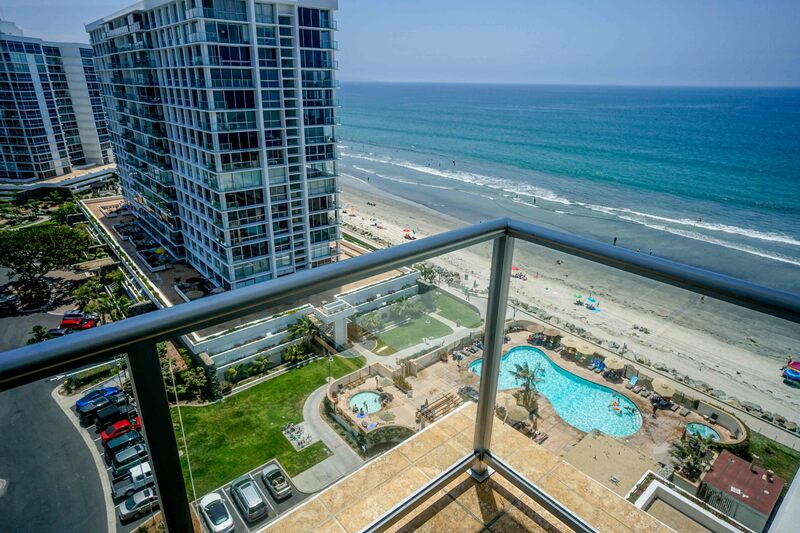 Go ahead, take the "plunge" and enjoy the best that San Diego has to offer with this one of a kind beauty. Vacation Rental: Gated property on the Bay! Avl weekly too! You will love this charming bay-front home with its breathtaking views and beautiful patio/garden area facing the water. This marvelous beach home with its 3,500 sq. ft. living and over 9,000 sq.ft. outside space is located on the second largest lot on Mission Bay. This home has a fun and open layout that is perfect for families and friends to enjoy a sunny beach vacation. Walk out the garden and your feet are in the sands of Mission Bay; walk two blocks west and you're surfing the blue Pacific. Amenities: This charming home offers everything you can imagine. Amenities include a fully equipped kitchen open floor plan, flat screen 60' TV in the living room, TV's in some of the bedrooms, DVD players, stereo system throughout the house and garden, cable, Wi-Fi, I-pod speaker system, front-load washer & dryer, 3 car garage, basketball net, ping pong table, outside seating for 10 people and more, Jacuzzi viewing the bay, outdoor shower, kayaks, many bikes, lounge chairs, boogie boards, paddle boards, beach chairs, beach towels, sand toys, baby crib, pack n play, high chair and stroller. 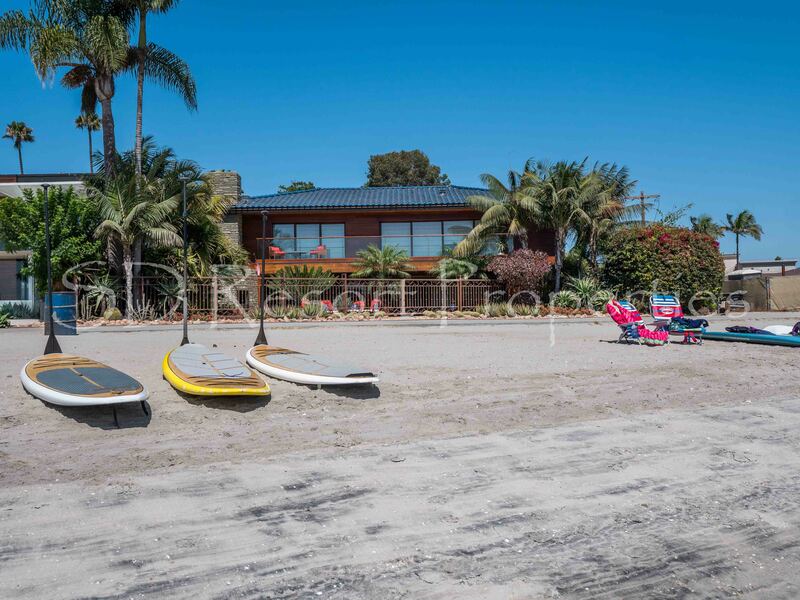 Wow, Unbelievable....open calendar...,.just listed...grab it while you can ...... OCEANFRONT, ON THE SAND.....HUGE DECK! 4 PARKING SPACES! Paradise awaits you THIS year! LOOKING FOR THE BEST? This ~2900 sq. ft. home will take your breath away. This thoughtfully designed floor plan has sweeping water views from almost every room in the house. 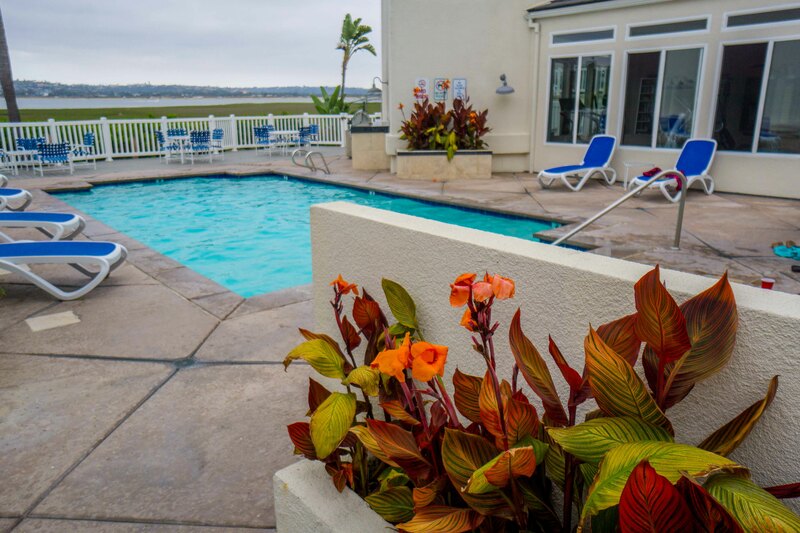 You'll be amazed with the breathtaking views of Mission Bay, the Downtown skyline, the Sea World fireworks and all the way to the Pacific Ocean from the inviting roof top deck! Whether you are a gourmet chef or just like to hang out on the sand, it's all here. If you have a discriminating taste in your home, look no farther! 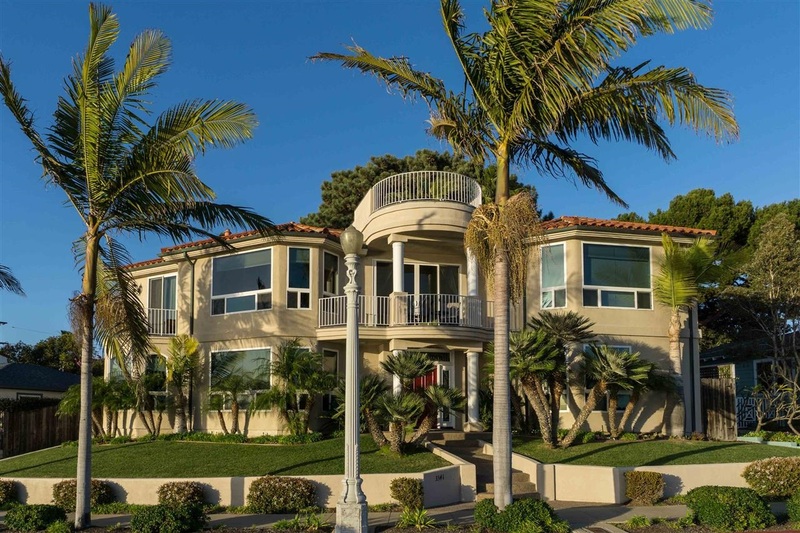 This one of a kind, magnificent Cape Cod home located in Prestigious S. Mission Beach will truly take your breath away. It is the ideal Beach house with gorgeous panoramic ocean views and sun warmed sand! Gleaming hard wood floors. Beautiful Custom cabinetry, , brick mantled fireplace, surround sound speakers. A/C. All three levels have either a private patio or deck to sun your self or just come back to after a long day at the beach. You might just not want to leave! Rarely available for RENT! Very low turnover rate! Light bright and Spacious! Pretty greenery views from the living and bedroom rooms. Second level unit with a nice walk out balcony to enjoy summer breezes. Newly renovated and super clean!!! A wonderfully quiet complex in an easily walk-able community. Library, school, grocery stores and take out! Long term tenancy makes this a rare opportunity to live in such a nice complex! Don't walk, run, to be the first to view this pretty unit. There is only one word for this house, ADORABLE! We have completely painted, added new Carpet and flooring! Super clean and cute! The location is unbeatable. Steps to the ocean! Go ahead, check it out on the map, you will see just how close you are to the waters edge! There is one bedroom and a full bath upstairs and another open room downstairs that can certainly serve as a guest area or an office. The entry way to the house opens up to a large living/dining room with wood paneling, shutters and a fireplace. Don’t walk, run, to check out this highly sought after property. It won’t last long! See you soon! Rental: Wild Life Preserve Right out your front door! 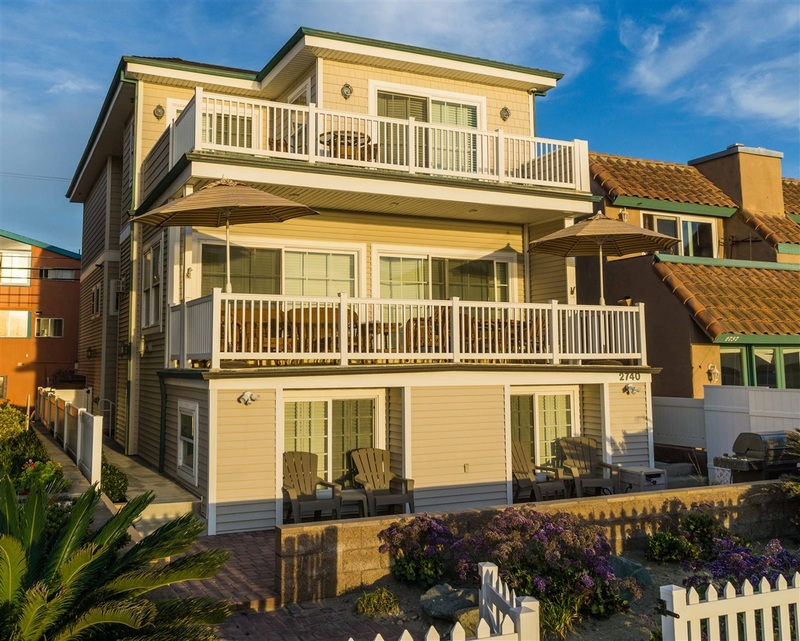 Rental:Panoramic Coastal Views from the roof top deck! Attention Snow Birds! Available Feb.15th! Close your eyes and dream of a optimal location for a vacation or sabbatical with the wind in your hair and the smell of the ocean so close by. Located by the famous La Jolla cove. This newly renovated, furnished and highly desirable condo will surely meet your needs. We offer a fully stocked kitchen with everything you would need for a gourmet meal. We just installed a new Bosch dishwasher and Washer/Dryer. Beautifully decorated and user friendly. Large flat screen TV in the living area as well aws a TV in the bedroom. Two full baths, one with a granite and glass shower enclosure and the other with a whirlpool tub. The master bath has a queen size bed, walk in closet and the second bedroom has a bunk bed that sleep sleeps three. There is a balcony to have your coffee on in the morning and enjoy the ocean breeze and the roof top to entertain and toast to the end of the day with a barbecue and tables. There is a work area with wireless internet. Secured parking for one vehicle, washer and dryer on premise. Two mountain bikes for your exploring pleasure! Rental:Walls of glass, Bay and Ocean views! A real show stopper! High-end kitchen and bathrooms, beautifully furnished. You will soon see just how nice life can be at the Shores. Two parking spots in garage, laundry on the same level as your unit, just a few doors away. Master has king size bed and second bedroom has two singles or one king. What ever you prefer. Completely suit case ready, all linens, kitchen utensils and a whole lot more included! Go ahead, spoil yourself,, your worth it! 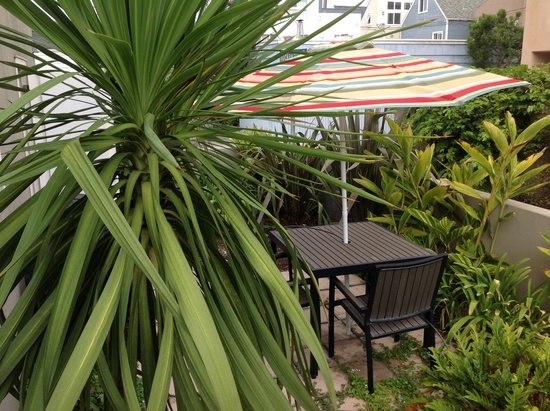 Rental:Lovely Courtyard that steps to the Bay! 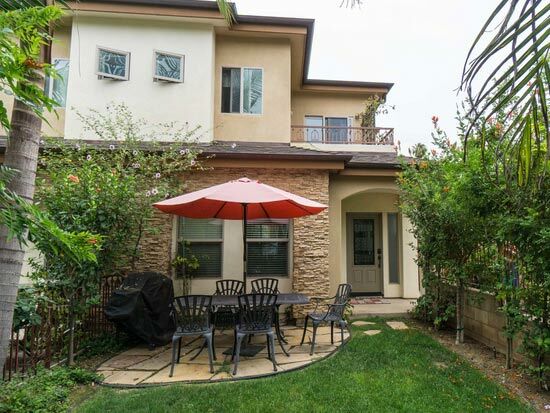 Rental: Gorgeous Coastal views just steps away! Professional and Personalized service you can count on! When you love what you do, it shows! With passion, integrity and commitment! A well seasoned and highly energetic real estate professional, Jane's passion for the industry has led her from the merging of vacation rentals and long term property management to the sales of residential homes and investment properties. 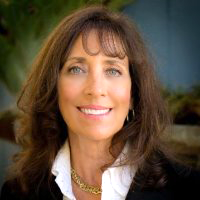 She is known for exceeding expectations for client satisfaction in Coastal San Diego locations. Her personal service and commitment run parallel at helping to reach her clients goals. Specialties: Home sales and multi family properties. Long and short term Management of single family homes, Condos and small Apartments. Her interest is "You" and your satisfaction in knowing you made the right choice! 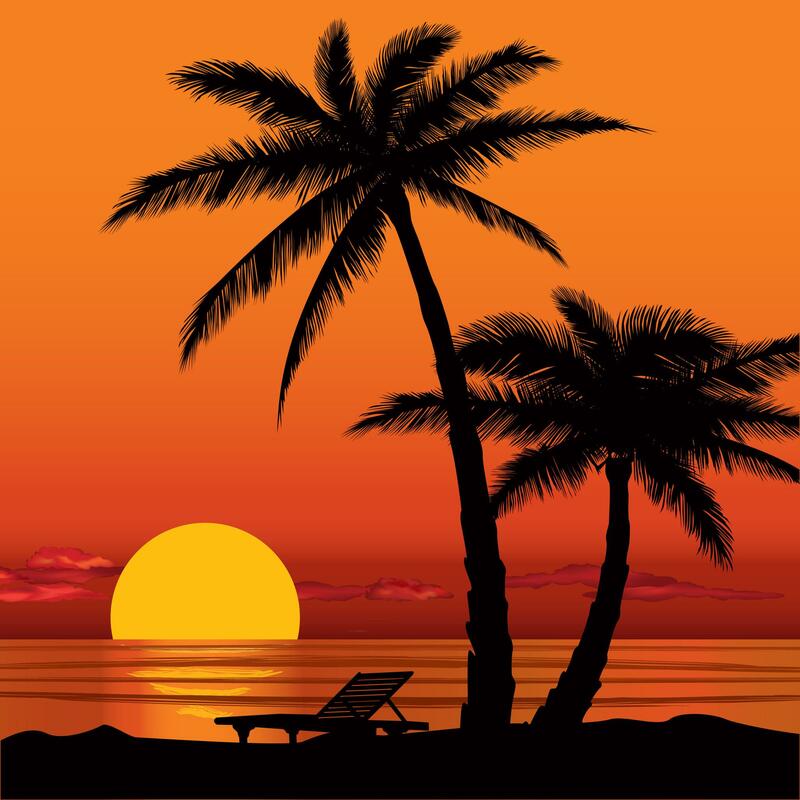 SD Resort Properties is a full service real estate and property management company, including vacation home rentals. We are proud to offer exceptional management and rental services. 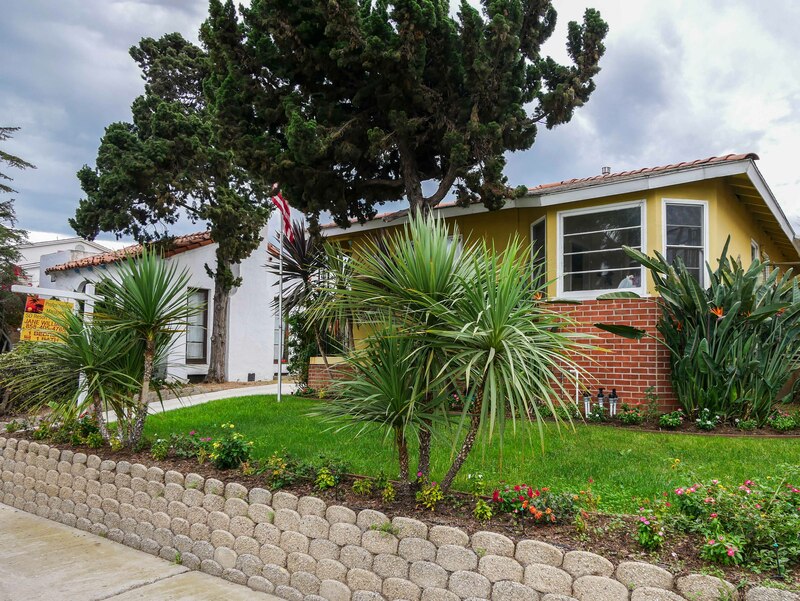 RESIDENTIAL AND INVESTMENT SALES It is well known that San Diego is an excellent location for both traditional and Airbnb investment. It is no secret that San Diego real estate is an expensive, competitive, well-positioned, and growing market – all reasons why it pays off in the long run. So if you have the financial ability to make the investment, what’s holding you back? The current trend in San Diego real estate is a high demand for rental property, increasing rents and property appreciation. 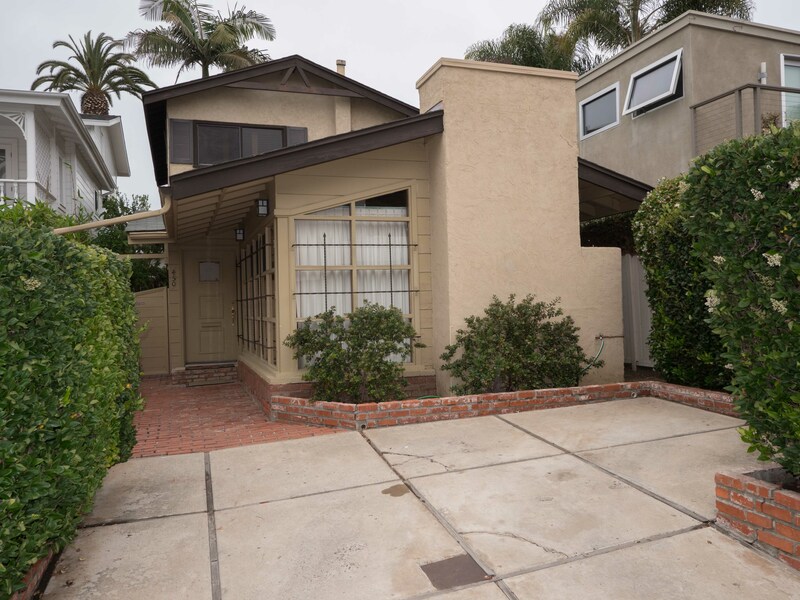 Furthermore, the rise in property values in San Diego gives you, as an investor, the opportunity to receive high rental returns and cash flow. The above trends for San Diego real estate are expected to continue well into 2019, and even further ahead. And while the city does have limited inventory, 2018 has seen a rise in construction, with emphasis on single-family homes, of property in San Diego. Additionally, the tourist industry in San Diego is among the most successful in the nation. With a million visitors annually and is the fastest growing Airbnb rental market in the US. San Diego is definitely among the best places to live, We cannot stress this enough: Timing is key when it comes to San Diego real investment, and now is the optimal time to invest. If you own a residential home, condo or a town house and are looking for professional management, look no further! 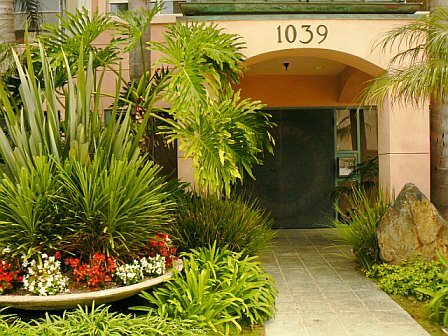 We manage properties in beautiful Coastal Coronado Cays and Coronado Shores as well as Point Loma, Mission Beach, Pacific Beach and La Jolla! With over 15 years in property management, and managing our own properties, we know how to minimize expense and maximize your return on investment. If you need to rent a home, we have a top-notch inventory of houses, condos, and town homes for lease. Whether you would like us to manage your property or help you find a new home, you are in good hands! You can be assured of a high level of professionalism and quick response. We are friendly and easily available to answer all your questions or concerns! Give us a call for a free market analysis on your property!